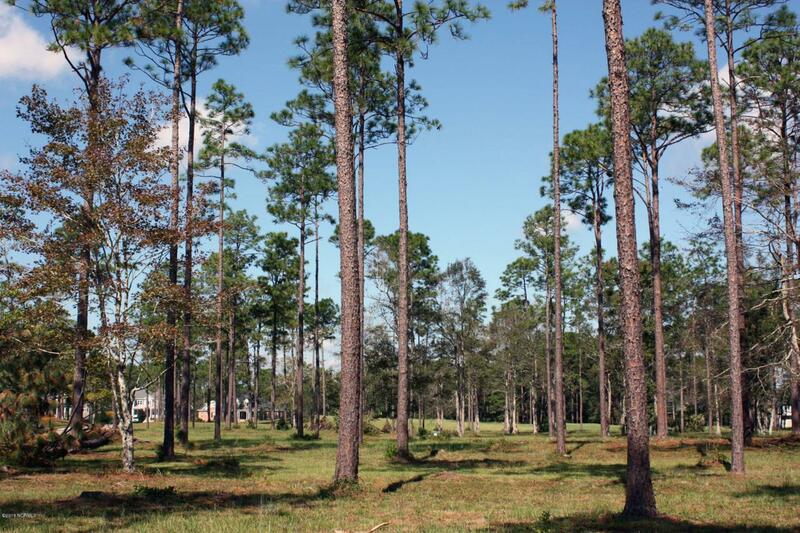 Beautiful corner wooded homesite in the prestigious neighborhood of Barrington Place. 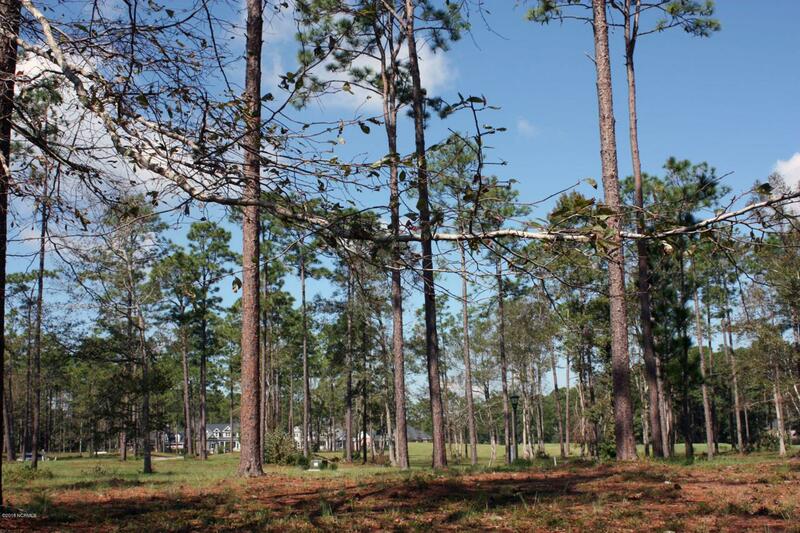 This half acre homesite offers a very large building envelope and is close to the Golf Clubhouses and the Plantation Club. Barrington Place is a gated neighborhood in the community with very high elevations. Ocean Ridge Plantation's amenities include an ocean front Beach Club on Sunset Beach, which was selected as one of the top beaches in the world by National Geographic. Owners also delight in 72 holes of championship golf, miles of walking trails, fitness center, indoor and outdoor pools, tennis, pickleball, nature parks, pavilion, sales & home building center and over 100 owner clubs and community activities! Voted One of the Top 100 Communities in America by Where to Retire magazine.